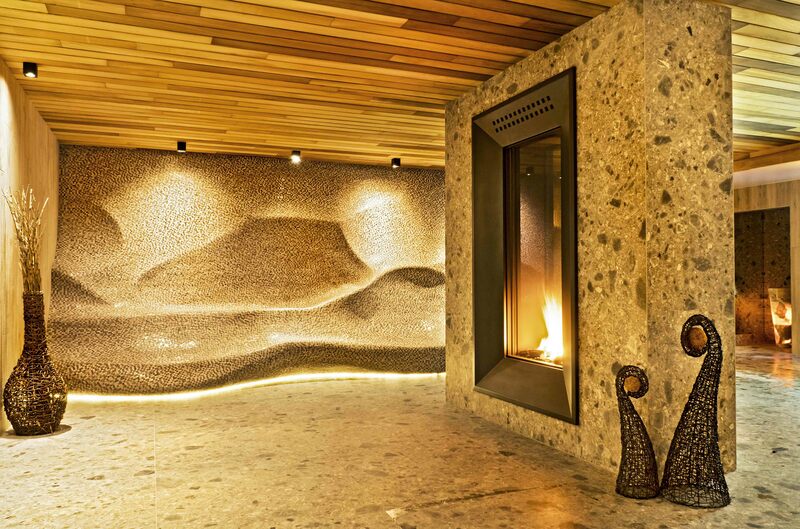 Kempinski Hotel Grand Arena Bansko won the prestigious award for Bulgaria’s Best Hotel Spa 2018 from the World’s Spa Awards 2018 for the third time. 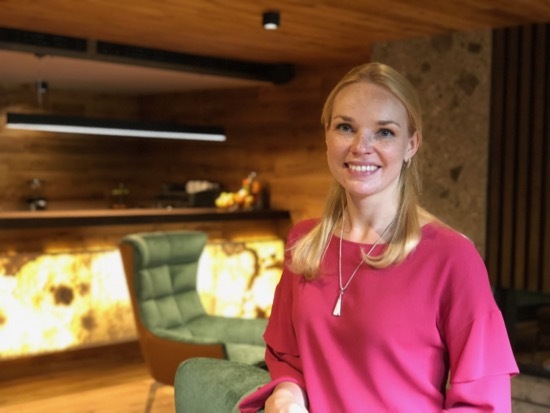 This award comes as no surprise as I had the pleasure to be shown around by Natalia Kashirskya, Kempinski General Manager, just before the new Spa opened in June. 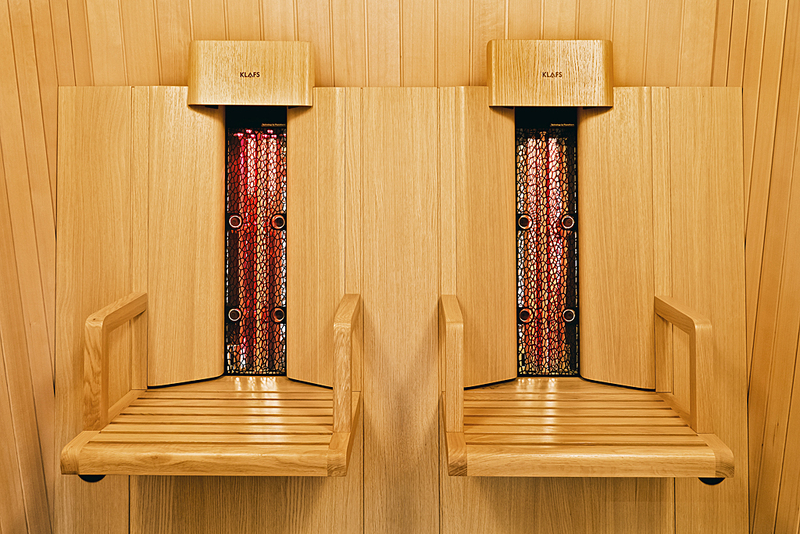 My view: I was genuinely very impressed with the new Spa. I recommend the Kempinski to anyone who wants where the best place to stay in Bansko. 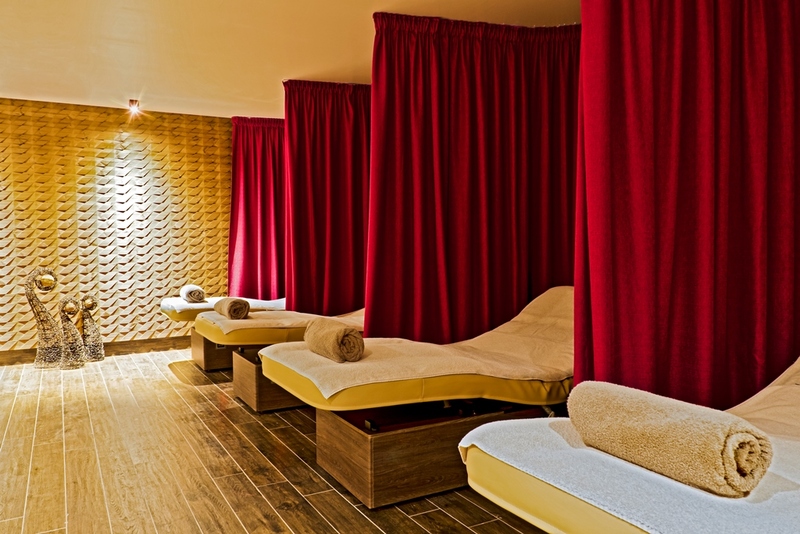 This Spa refurbishment further establishes the Kempinski as the best all year round Spa hotel in Bulgaria. 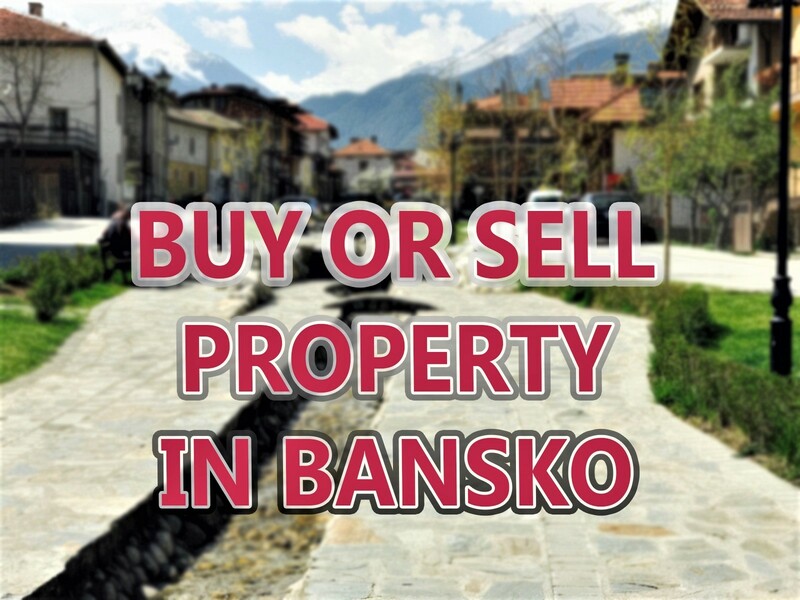 And this is good for all of us with a stake in Bansko. 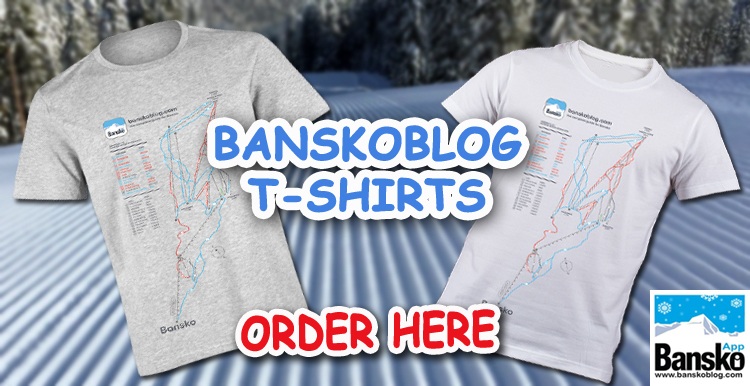 Disclosure: This is a PR piece from Bansko Blog sponsor’s The Kempinski Grand Arena Hotel. The completely updated Kempinski The Spa won honors for “Bulgaria’s Best Hotel Spa 2018” from the 4th World’s Spa Awards. This year’s ceremony took place on 26th October at The St. Regis Maldives Vommuli Resort in the Maldivies. 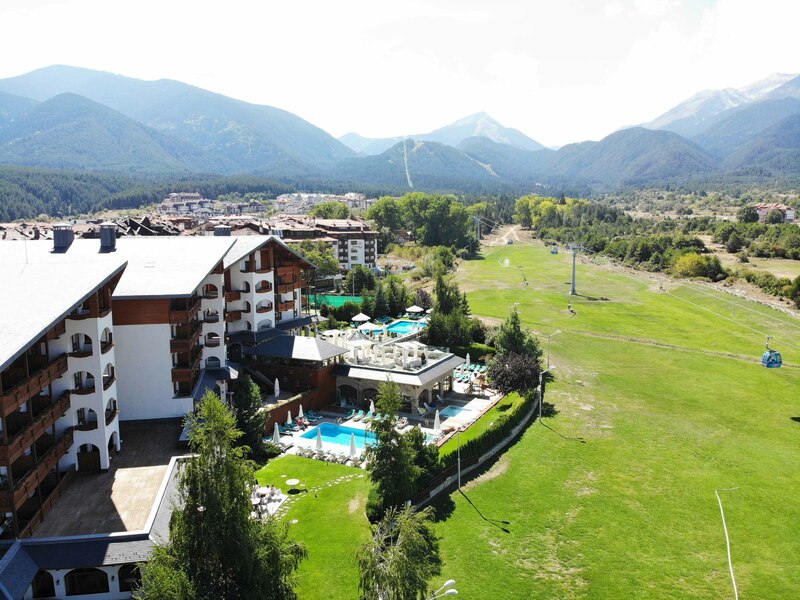 Kempinski Hotel Grand Arena Bansko won the prestigious award for Bulgaria’s Best Hotel Spa 2018 from the World’s Spa Awards 2018 for the third time. The voting was open for both professionals and customers. The whole list of the winners is here. The award-winning Kempinski is one of the biggest and the most modernly equipped in his region. 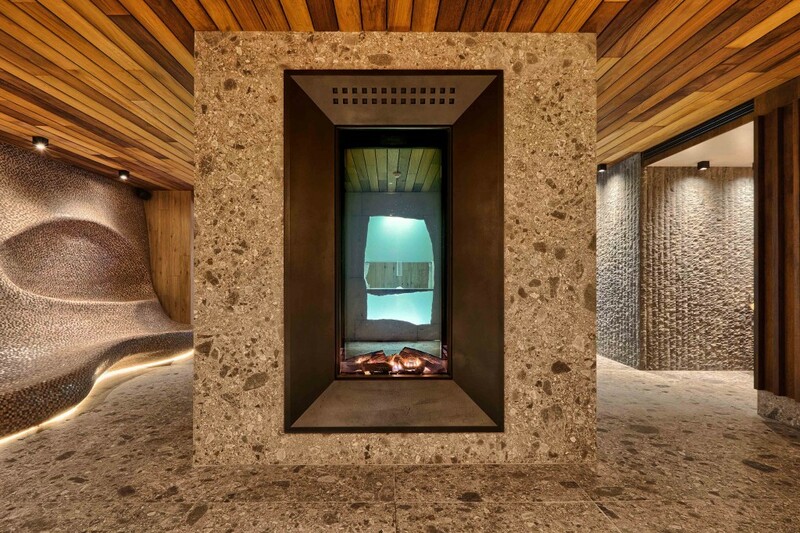 It is managed together with the world’s fastest developing company Resense Spa S.A. which has nearly fifty Kampinski Spa centres around the world. 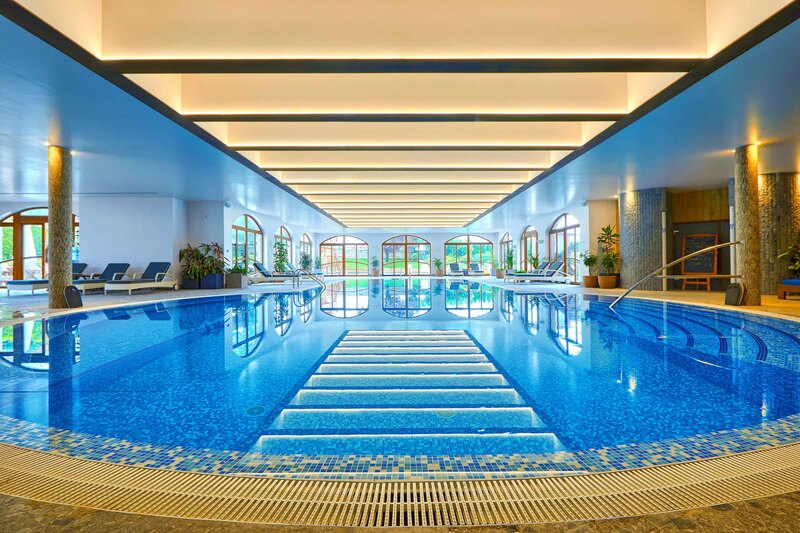 The Kempinski The Spa in Bulgaria was completely updated for June 2018 and features Finnish sauna, Herbal sauna, solarium, infrared cabin, experience showers, deep digital detox area, tailor-made aroma steam bath, one indoor and two outdoor swimming pools, indoor and outdoor Jacuzzi, extensive fitness centre and unique snow room. 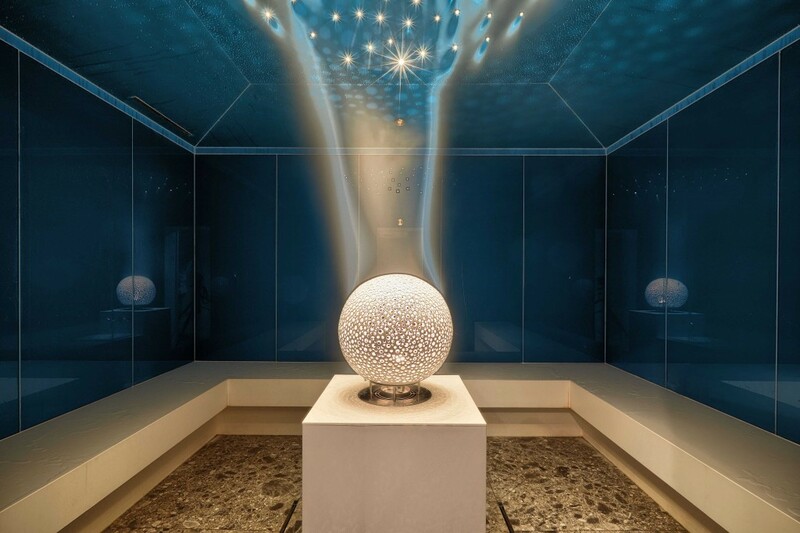 An interesting fact is that the German company Klafs, the absolute leader in the World’s spa industry, choose Kempinski Hotel Grand Arena Bansko for the premiere of his aroma steam bath. Not only for its modern equipment, the huge variety of seasonal therapies, Thai massages, but also Kempinski The Spa is famous for its exclusive cosmetic brands of St. Barth. This brand has with natural ingredients from the famous Caribbean Island Saint Barthélemy and Arbū with 97% Bulgarian Rose oil. In the spa the guests can try the famous Normatec system for fast foot recovery after ski and jogging, preferred by the Brazilian football star, Neymar. 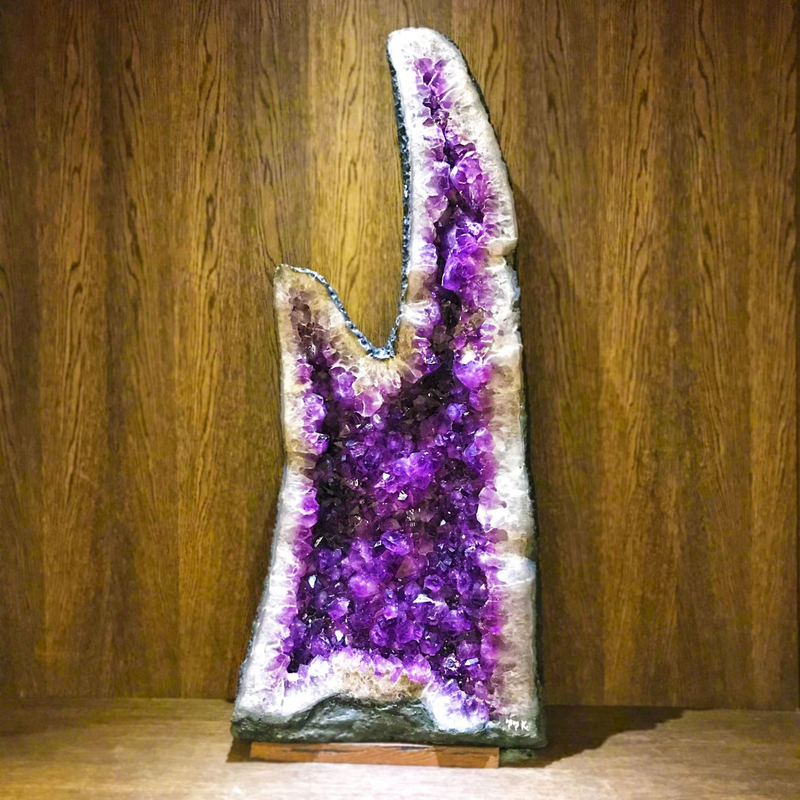 Another fact is that from August this year the visitors have the opportunity to see the huge Brazilian amethyst. The ancient Greeks believed that it has detoxic effects and prevents the negative energy. The semi-precious stone is uncommonly beautiful and it fits perfectly with the decoration and the atmosphere of the spa centre. 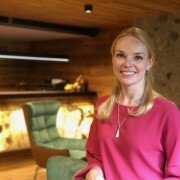 The general manager of Kempinski Hotel Grand Arena Bansko, Natalia Kashirskaya says: “It’s a great honour for us to be honoured as “Bulgaria’s Best Hotel Spa 2018”. The prize is coming only a few months after its transformation. Spa World’s recognition is extremely valuable to us because it shows customers reviews about our spa centre. 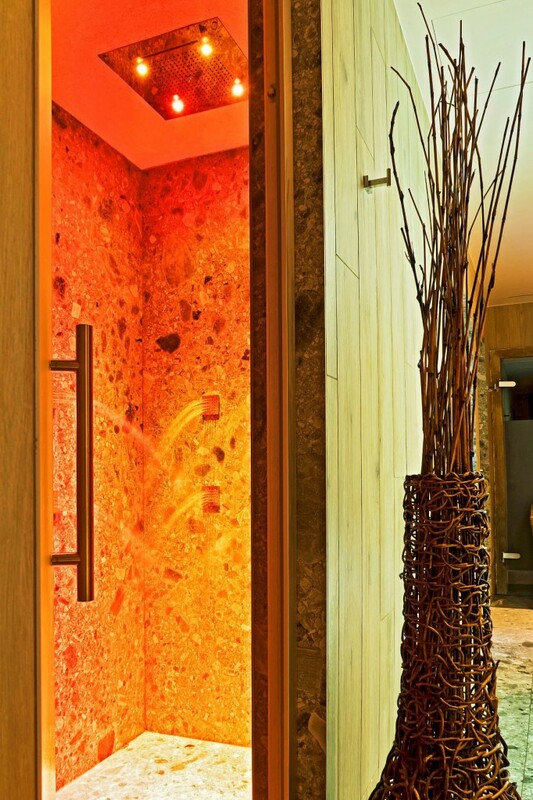 World’s Spa Awards were successful for a few other Kempinski hotels. The Çırağan Palace Kempinski Istanbul won the prize of “Europe’s Best Hotel Spa” and also “Istanbul’s Best Hotel Spa”. The Kempinski Hotel Ishtar Dead Sea won the prize “ Best Hotel Spa in Jordan”. Five more Kempiski The Spa grab the prizes “ Best Hotel Spa in 2018”. Kempinski Hotel Fuzhou in China, Hotel Indonesia Kempinski Jakarta в Indonesia, Grand Hotel Kempinski Riga in Latvia, Kempinski Hotel Cathedral Square Vilnius in Lithuania and Kempinski Seychelles Resort Baie Lazare in Seychelles. The World Spa Awards have been developed in response to the huge demand from the spa business for a program that is fair and transparent. Their mission is to serve as a criteria for excellence and to encourage the development of a new era of tourism. Now Kempinski’s portfolio includes 76 five-star hotels and residences at 34 countries and continues to add new ones to Europe, Africa, Asia and America. Each hotel shows the strength and success of the brand without devalues his inheritance. The portfolio includes historic buildings, lifestyle hotels rewarded with numerous awards, famous resorts and prestigious residences. Thank you for reading. 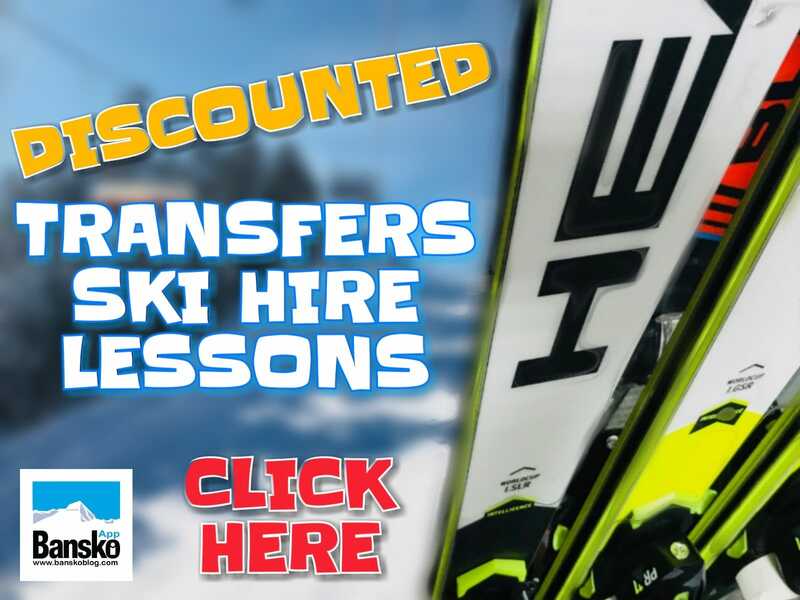 Subscribe to newsletter for discount code for ski hire, snowboard hire, group and private lesson booking starting 5th November 2018. Never ever any spam. 100% guaranteed — and you can opt out any time.